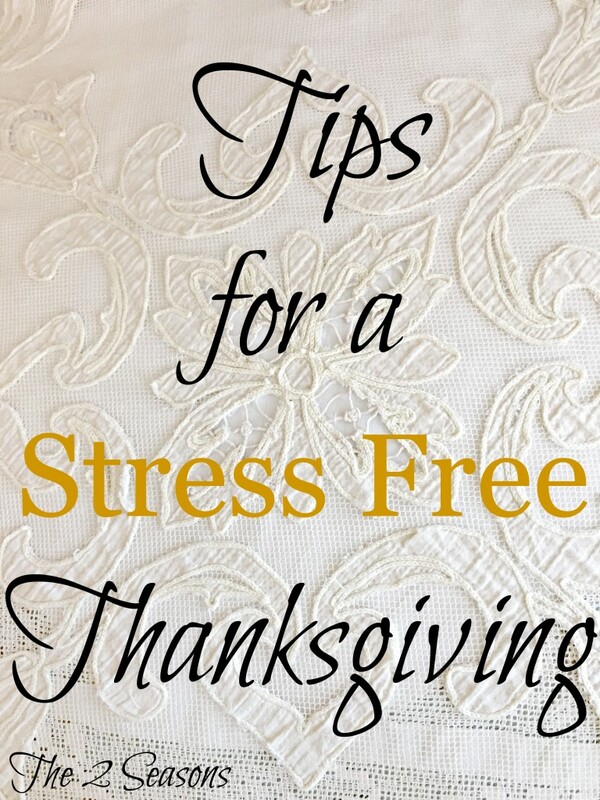 Tips for a stress free Thanksgiving will help you. Tips for a stress-free Thanksgiving are what we should all be thinking about now. You might think I am crazy and being premature, but take a look at the calendar. Thanksgiving is just FIVE weeks from today. That’s 35 days!!! Are you ready? Here in Lexington, we have still been having lots of summer-like weather with temperatures in the high seventies and low eighties. It’s tough to think about hot mulled cider, stuffing, cranberries, and roasted turkey when the air conditioner is still running. But that can all change in just a snap, and we need to start getting ready. We came up with some tips to make Thanksgiving a little easier for you. We hope you like our suggestions. If you are planning to have a room painted, reupholster a chair, get a new dining room table, or buy a new television, take care of that now. Ditto for having your carpets cleaned, the dog groomed, and the windows washed. We talked to our painter just the other day, and he said his calendar is almost filled up all the way to the end of the year. I don’t mind painting a room, but he is doing some hard to reach exterior work for us. 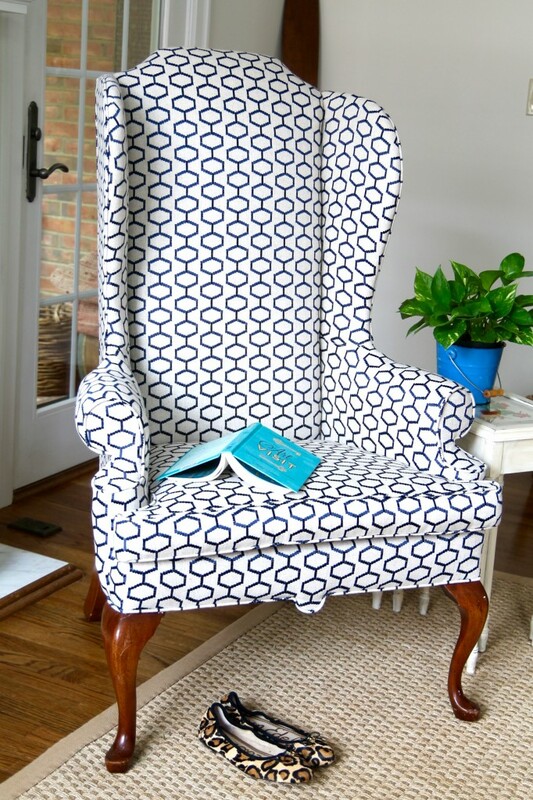 Upholsterers often need to be booked in advance, so if you have your fabric, go ahead and schedule the work. New furniture that has to be ordered often takes several weeks to be delivered. So, whatever you have been thinking about doing before the holidays needs to get started so that it will be finished in plenty of time. It’s a good idea to go through your linens and make sure you have everything you need. 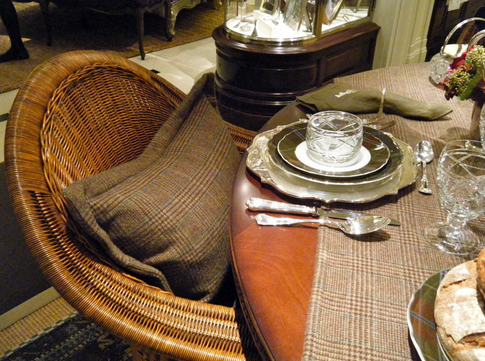 Perhaps you only have 12 matching napkins, but you are planning on hosting 20 guests. (Here’s a great post on how to make your own napkins.) 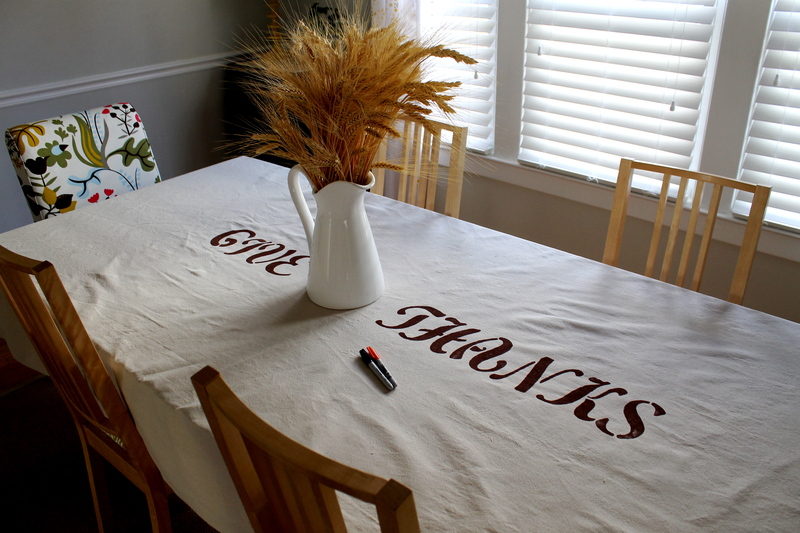 Maybe your best tablecloth has a stain, and you need to buy a new one. Maybe you want to get some napkins monogrammed before the big day. You want some new flannel sheets for the overnight company who will be using your guest room. These are all little tasks that can be completed now to make your life a little easier later. 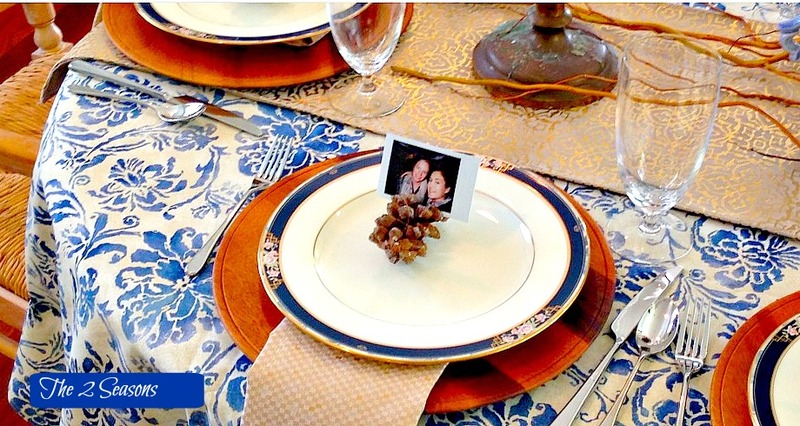 Now is a good time to decide the look of your Thanksgiving table. Are you having a buffet or a sit-down meal with food passed family style? 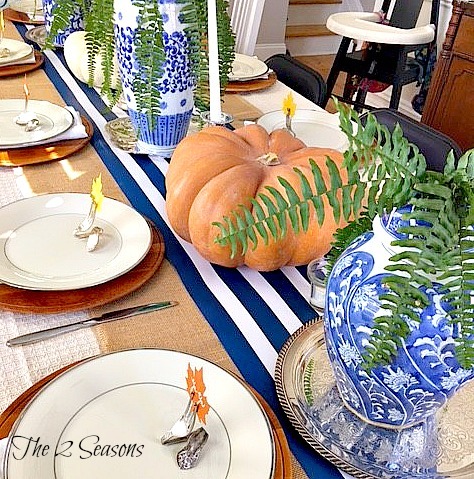 Are you setting one or more tables to accommodate everyone? Are you having a children’s table? Maybe you need to rent or borrow a table and/or chairs. Maybe you need to buy some cute disposable items for the children’s table. Maybe you need to buy some more candles or candle holders. If you have a plan now and can take care of many of the logistics ahead of time, it will save you a hassle later. Remember, this is all about having a stress-free holiday. If you are hosting a big family get-together this Thanksgiving or even a Friendsgiving, planning your menu now will help you later. Most guests always offer to bring something. If you have a menu already written down, then you know exactly what to tell each person to bring. For those people who don’t cook, ask them to bring a bottle of wine or a gallon of apple cider. Maybe they could bring the ice cream that will be served along with your homemade pumpkin pie for dessert. Or they could buy frozen bread rolls that they can bake before they arrive. Guests like to feel as if they are helping, and they will be glad to contribute to the success of the day. 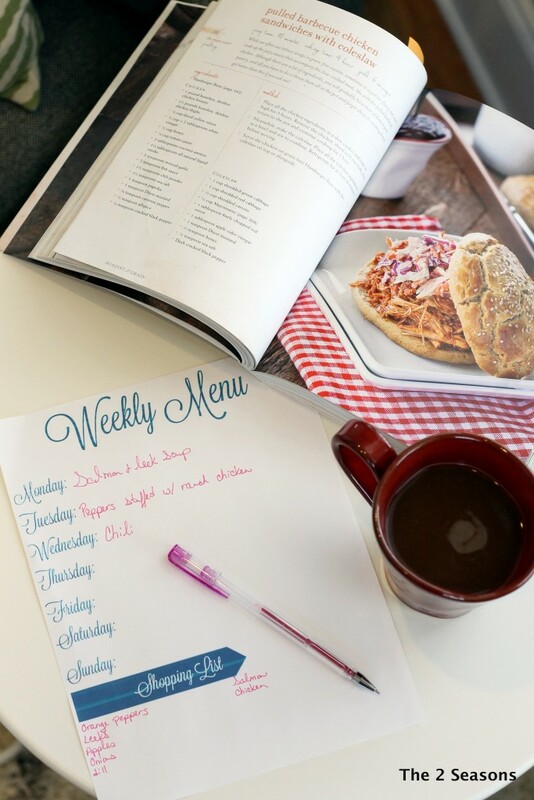 Also, if you are having guests who will be there more than just one day, plan the menu for their entire stay. It will help you when you are making your grocery list. You might want to serve something easy on Thanksgiving eve like a selection of soups or pizza from a local place. And by the way, this salmon chowder has been a big hit at my house on the night before Thanksgiving. Take a look at the activity calendar for your area, and see if there are things your guests would like to do. For instance, when I host Thanksgiving for our family here in Lexington, we all participate in a 10k fun run on Thanksgiving morning. It is held to raise money for a local charity, and it’s a great way to get rid of some calories before the big meal. 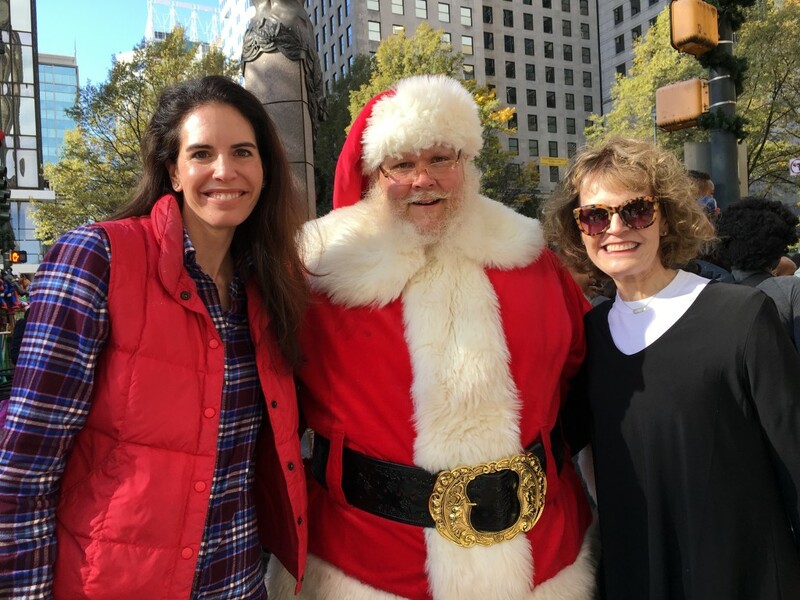 Last year when Jordan hosted Thanksgiving, we all went to the Christmas parade held in downtown Charlotte. On another Thanksgiving morning, the younger crowd played flag football. Each year we try to go to a Christmas light display on Thanksgiving night. Last year we went to one at a Nascar race track in Charlotte. The year before we went to one at the Kentucky Horse Park here. When we were in DC, we drove past the monuments which are a beautiful sight at night. And there’s always shopping and football on television. 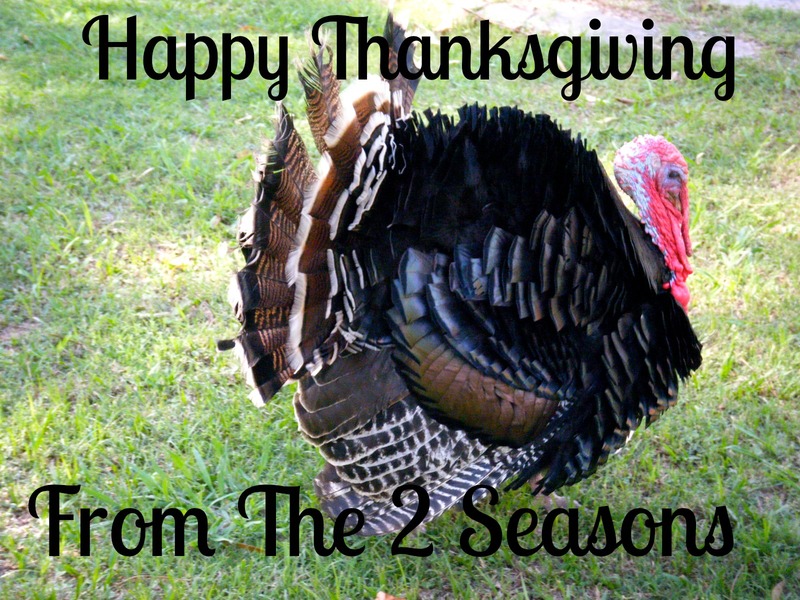 If You Are Traveling This Thanksgiving…. If you and your family are traveling this Thanksgiving, it is definitely time to make your travel plans. 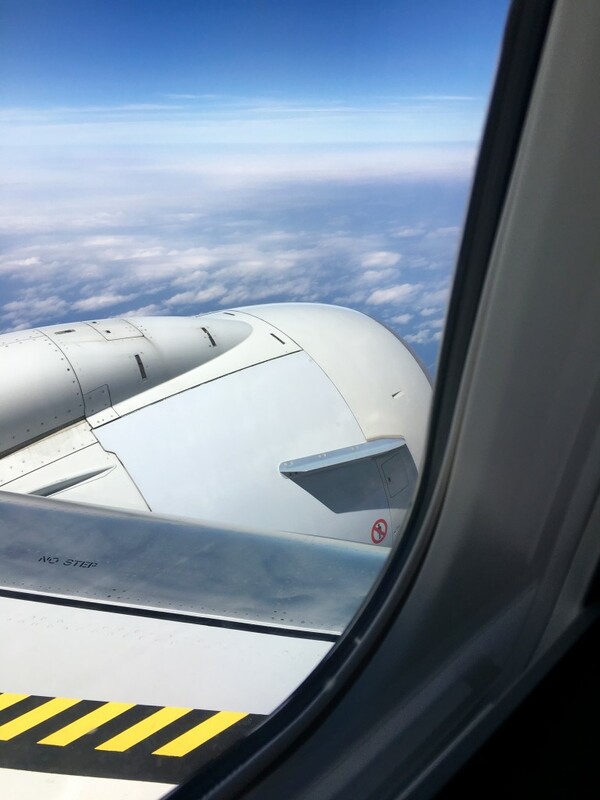 If you are flying, then your flight should be booked by now. Ditto for a rental car, if you need one. Also, if you will be staying in a hotel, go ahead and get your room booked. Ask your host which activities you will be doing, so you can plan your wardrobe. If your pets will be staying at a kennel, now is the time to schedule their stay, as well, and remember to cancel the newspaper and mail deliveries. Our Thanksgiving will be a little different this year. It’s my all-time favorite holiday, and I like it when things are changed from year to year. Mr. Right will be in New Zealand riding his bicycle from the top of the north island to the bottom of the south island. So, the rest of us are meeting up in Williamsburg, VA for an old-fashioned Thanksgiving. I booked a three bedroom condo at the Kings Mill Resort months ago, and we have had our Thanksgiving dinner reservations since late August. 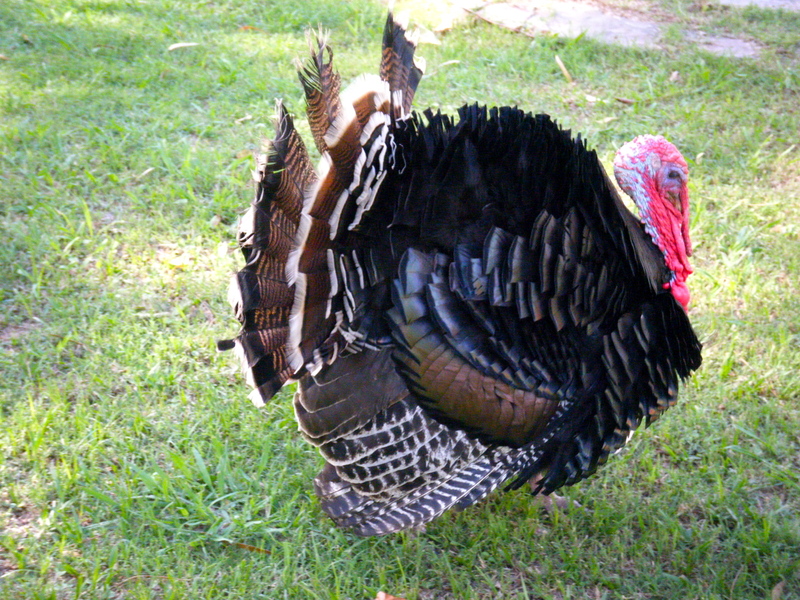 We have some of our activities planned, and I am looking forward to our stress-free Thanksgiving.